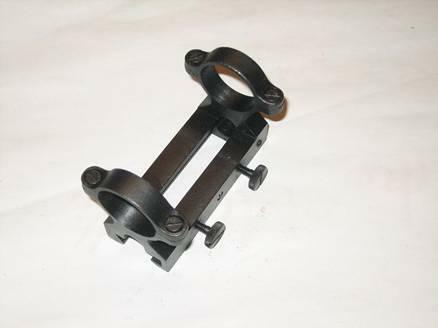 This dual purpose no gunsmith mount system has two layers of mounts made of aircraft aluminum. This mount system serves dual purposes. 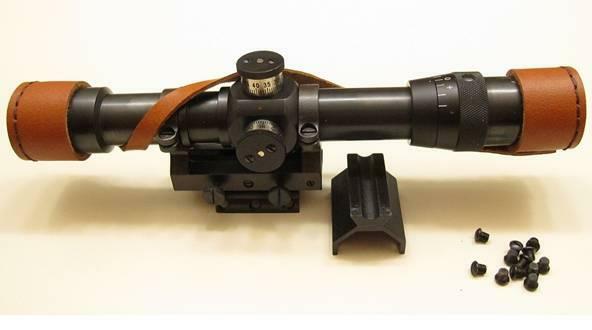 The bottom mount is a fully functional "scout mount" that is installed on the rear sight. You can put a LER or pistol scope on this "scout mount". You only need a straight bolt when using scout mount. The top layer is a removable extended base that mounts on top of the scout mount. 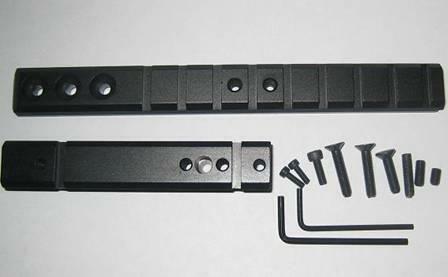 You can also put regular scope on the top layer base, provided you have a bent bolt. 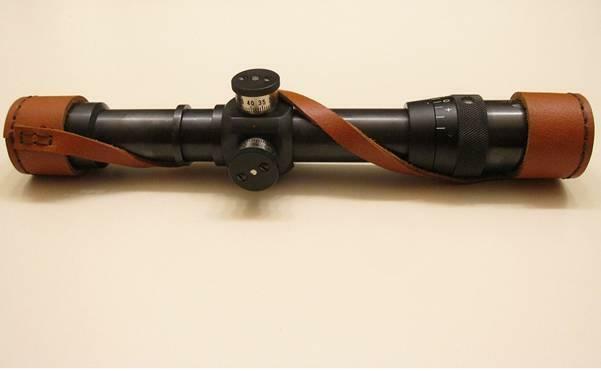 With this system you have a choice of either installing a regular scope or a LER scope without permanently modifying your rifle.